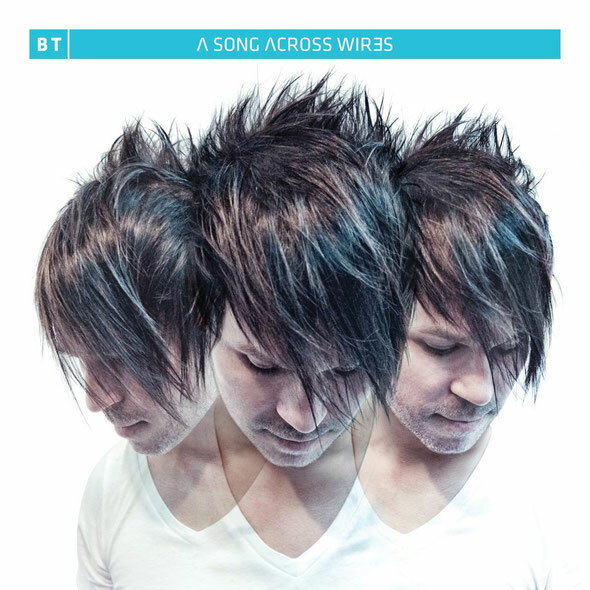 DJ and producer, BT will release his ninth artist album ‘A Song Across Wires’ on Armada Music on August 16, his follow-up to 2010's Grammy-nominated ‘These Hopeful Machines’. 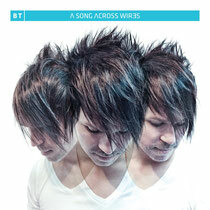 As EDM (or dance music for the old skool) has charged full force into the American mainstream, BT has remained a credible artist whose discography spans over two decades with an array of musical styles. “"This is probably the first record I've ever made in my career that is focused solely on a club/festival environment. It's my OCD pointillist, top shelf production esthetic applied to the current state of EDM. Lots of trance and progressive house and sprinklings of electro. These are all things that I both play when I perform and deeply love and listen too (which is incredible because for most of my career I have not liked what is happening at any current music in dance music). This feels like a moment where what I love, lines up with what others love and that in itself is exciting."